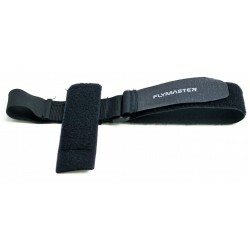 This strap combined with a pocket allows you to comfortably attached the instrument to your leg usin.. Engineered for easy navigation ! 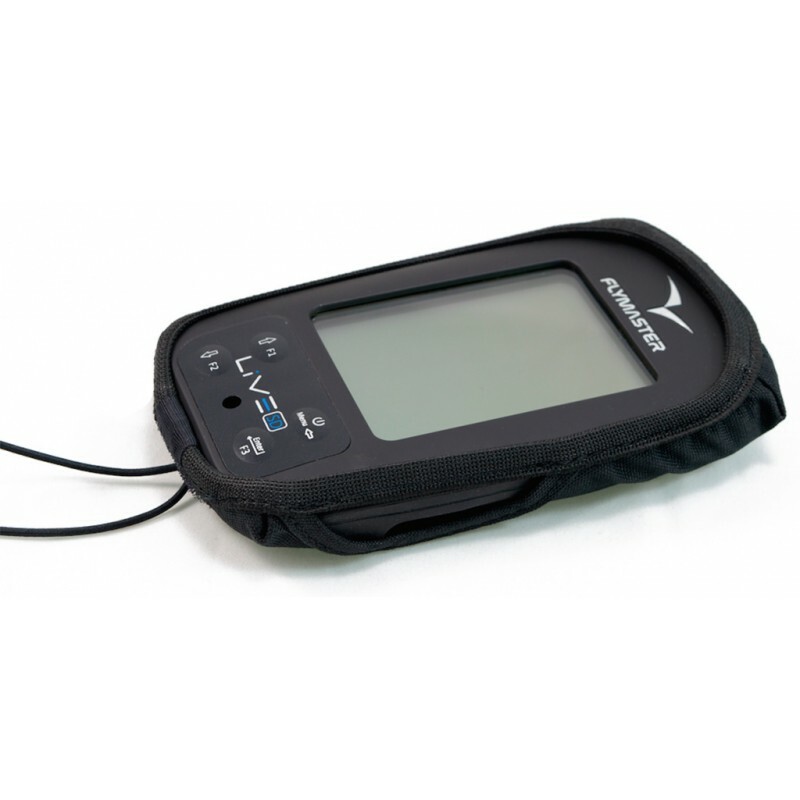 The GPS SD is the ideal instrument for flying non-competition XC fl..
Made from durable materials, offers protection to your instrument from wear and tear. It specifically caters for the Flymaster's connectors and security line with correctly placed openings. Instrument on picture not included! Designed for maximum performance and safety. The LIVE SD 3G is the ultimate Flymaster flight instrum.. Designed for maximum performance and safety. The LIVE SD is the ultimate Flymaster flight instrument.. Engineered for easy navigation and safety! 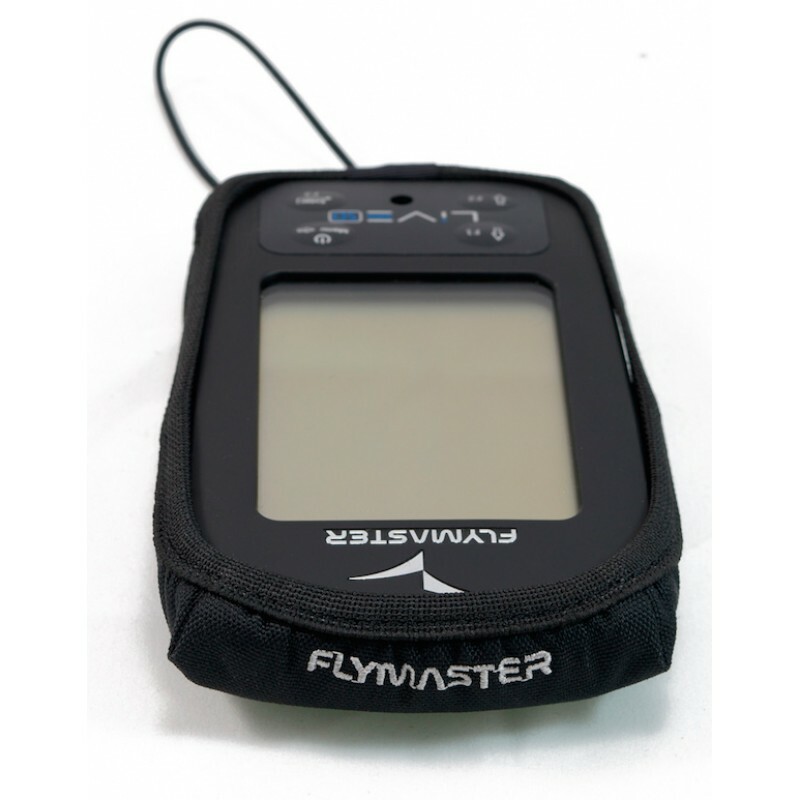 The GPS SD 3G is the ultimate Flymaster flight instrument.. Engineered for easy navigation and safety ! 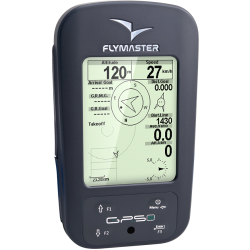 The GPS SD+ is the ultimate Flymaster flight instrument ..